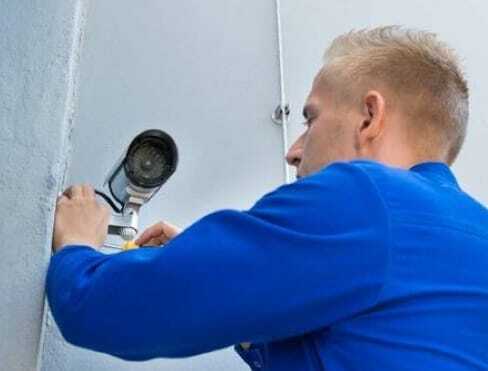 Why Buy an ADT Monitored Security System? #1–ADT is the #1 home security monitoring company in the U.S. 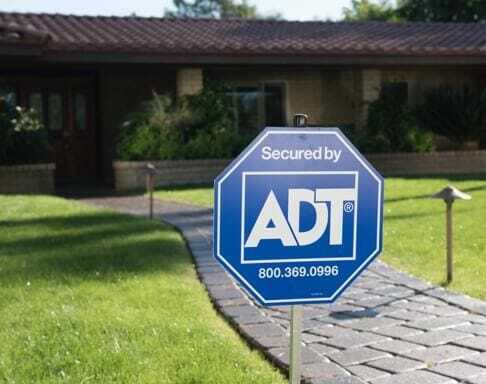 If you haven’t heard, ADT is the number one provider of home security systems in the United States, boasting over 8 million customers and over 140 years of experience. In fact, ADT invented home security systems, so it knows a thing or two about security. 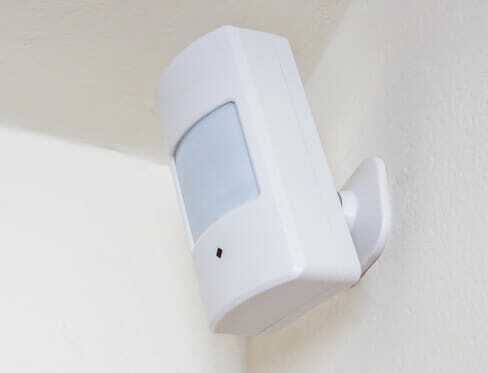 #2–Each security system is designed for your needs. ADT doesn’t believe in the phrase "one size fits all." 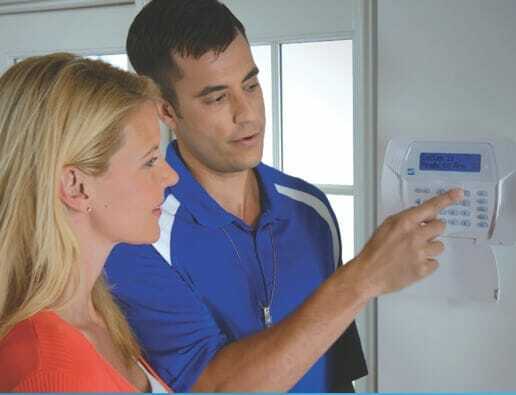 When you order an ADT monitored Home Security System, a trained Protect Your Home installer will come to your home to ensure you receive a security system specifically designed for your home and your family. A professional assessment is free of charge. #3–ADT monitored security systems offer peace of mind. Whether you’re home or away, you’ll have peace of mind knowing your home has the monitored protection of ADT. And since ADT has the most monitoring centers nationwide, you get 24/7 protection that’s always in service. Even blackouts and power outages can’t stop ADT’s record response times. #4–You can control your security system from anywhere. Monitor your home from afar with the the ADT Pulse® app, available for your smartphone or web-enabled tablet. 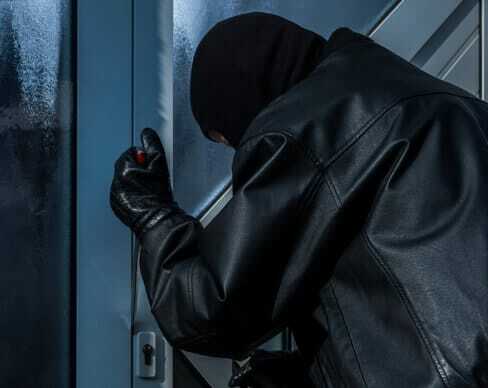 You’ll have the ability to control your alarm system, check sensors and detectors, and watch live surveillance video–all from your mobile device. #5–Wireless security systems offer the safest technology. With CellGuard®, your security system is completely wireless and works through a cellular network–no landline necessary. Having a completely wireless system means that there are no pesky wires running through your home, and intruders can’t cut your lines and disable your security system. #6–You may save on homeowners insurance. You may save up to 20% on your homeowner’s insurance by owning a home security system monitored by ADT. 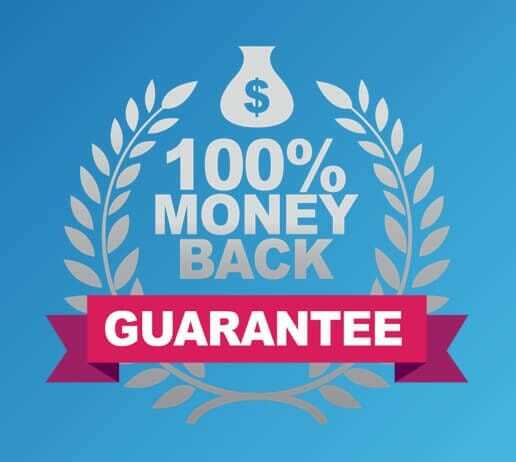 In fact, your security system might pay for itself! 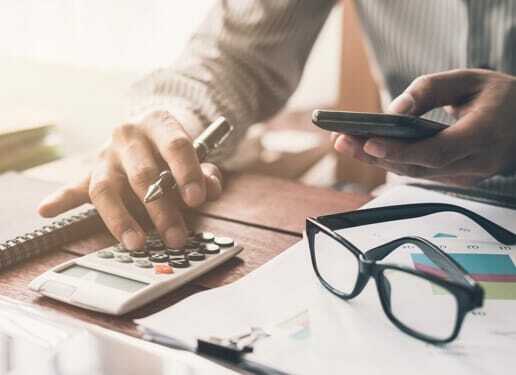 To make your life easy, ADT will present you with a certificate as proof of ownership to give to your insurance company. #7–With ADT, you get a theft protection guarantee. #8–If you’re not satisfied, you don’t pay a dime. 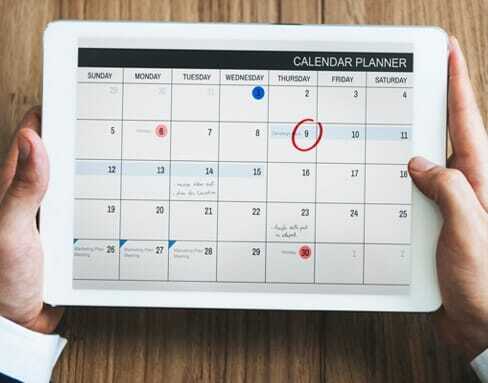 #9–Get a security system on your timetable–now waiting. iiSame-day installation not available in all areas. Fill out this form and we’ll call you to give you a quote and answer your questions about ADT monitoring and home security.